In Financial year 2016, the 3rd quarter profit of National Aluminium Company has been decreased by 62.3% and the total revenue went down to 1635.3 crore rupees. This announcement made a big impact on NALCO's Stock. The stock seems very active today. Ashok Leyland has received the 6 times hike in 3rd quarter profit of 2016. Along with the 21.5% increment in total revenue. 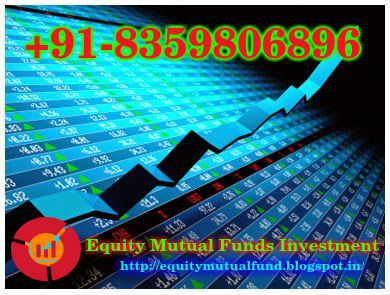 The company stock haven't shown any activity till now, but according to experts, it may show some big movements today. Expert Advice to Buy Ashok Leyland & Sell National Aluminium Company.